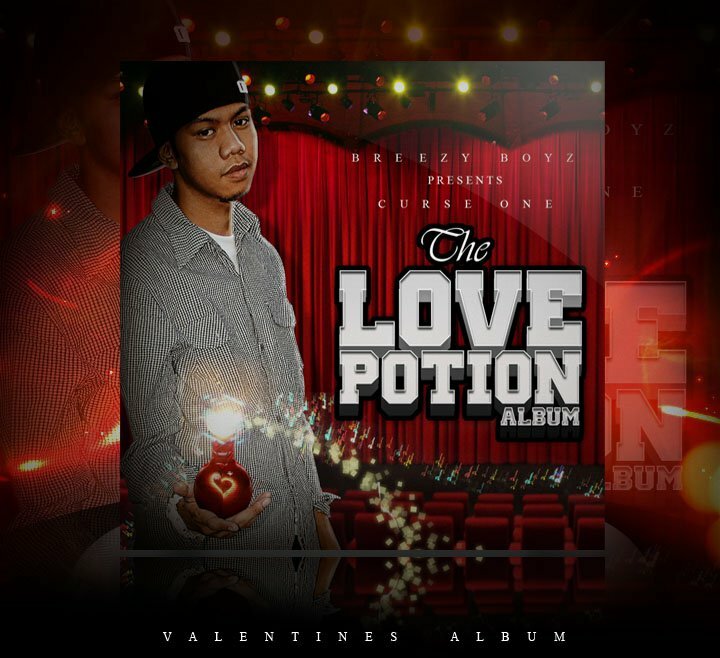 Entrance Fee: 150 with Free Curse One's The Love Potion Album. Dress Code: it's time to put your swag on. Strictly No Slippers, Shorts, Sleeveless for men allowed. Ladies please dress to impress. It's a Love Potion Night. This one goes out for all the sweet couples around. Just errbody grab that special someone and let them know how you really feel about them. Asha, Mikehael Solido, Moevee One, U.R.P.